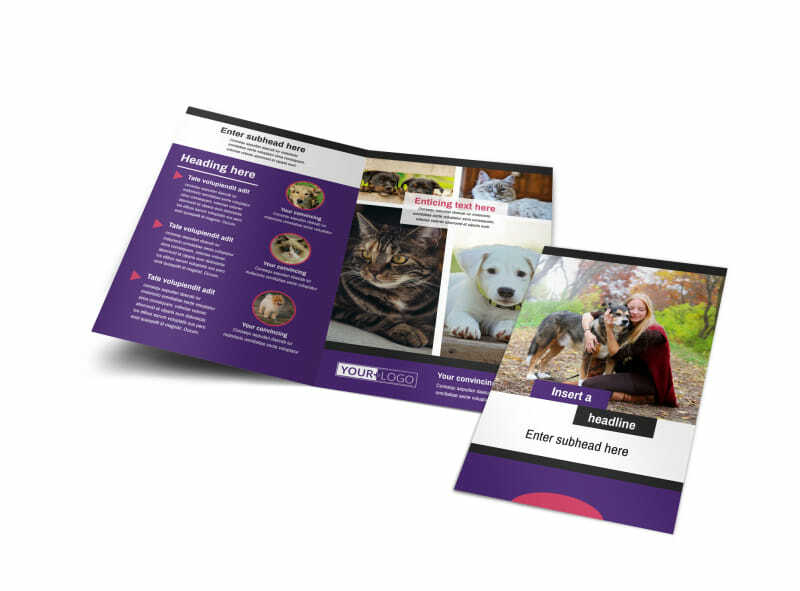 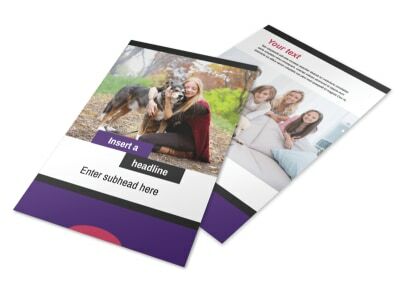 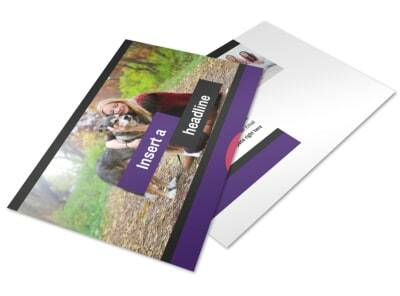 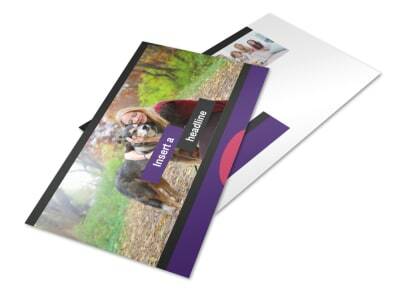 Customize our Pet Adoption Brochure Template and more! 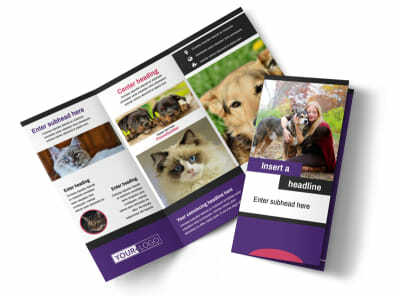 Help find homes for fur babies with pet adoption brochures that showcase toothy grins and puppy dog eyes. 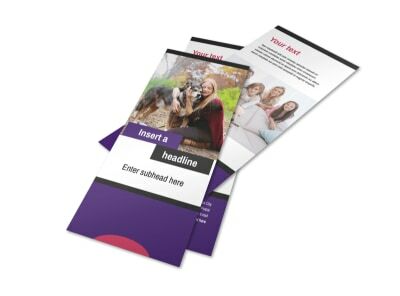 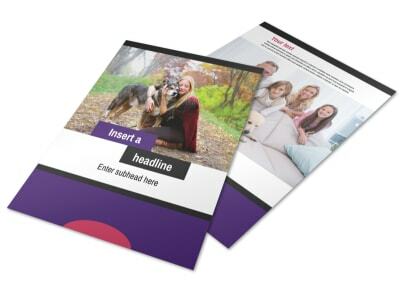 Our brochure templates are easy to customize with our online editor; just point and click your mouse to upload photos, graphics, and other elements to every fold of your chosen design. 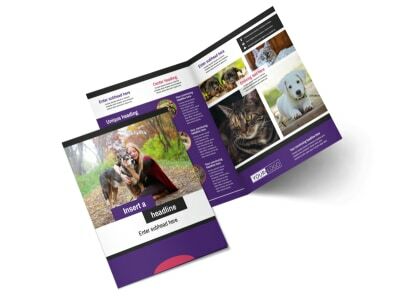 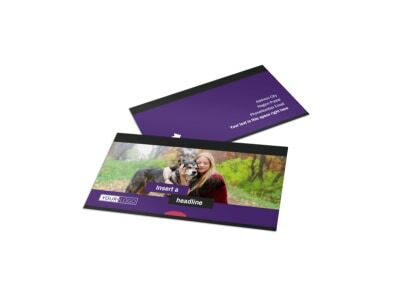 Print your brochures out for instant distribution to would-be pet parents, or let us print them for you so you can focus on scratching bellies and making tails wag.